" Growing Our Interfaith Journey"
It’s a wonderful film, but more importantly, it’s a wonderful opportunity to “take something up” for Lent: a tangible, easy, and fun way to fulfill Christ’s command to love our neighbors by spending time with them and getting to know them a bit. This is especially important with our Jewish and Muslim neighbors, who are feeling particularly unloved in the United States right now because of the disturbing increase in the past few years of anti-Semitic and Islamophobic language, acts, and even terrorism. I hope you will make a point of joining me on March 31 to send a clear message of love and friendship from First Pres. See the details below. We welcome Turning Point, a touring choir from Eastern University, St. Davids, PA. They will participate in our 10:30 a.m. service, and then present a concert at 4 p.m. in our Sanctuary (free and open to the public). Thanks to all who joined us for our first Community Lenten Supper series on Wednesday evening. Through April 10, we’ll gather at 6 p.m. every Wednesday for a simple meal. This will be followed by a brief reflection, led by one of the pastors in our church, focusing weekly on an African-American Spiritual. Attendees reported the reflection after the meal to be 'eye-opening' and 'heartbreaking'. Rev. Cynthia Simmons led the lesson, and she shares this reflection. Please let us know if you are planning to attend any of these suppers; use this simple online form. You can also sign up to bring a salad or dessert to share, or if you are willing to help with set-up or clean-up; use this simple sign-up for that info. 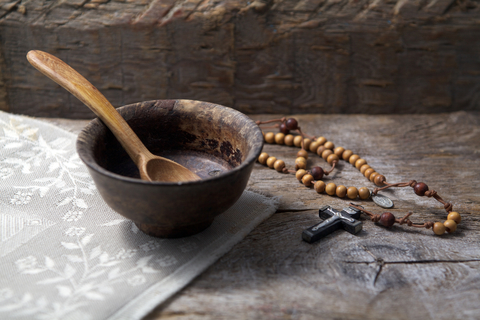 We are offering a general Lenten devotional for each household if they wish, which are available around the church (Narthex, Fellowship Hall, Rotunda). This is a different topic than the Lenten supper material. Help us spread the word about these Lenten events – we have postcards available with details, that you can share with friends and family (drop in the mail with a first-class stamp). They are also located around the church for you to pick up. Imagine the good that can come out of a whole denomination giving to Presbyterian Disaster Assistance, the Presbyterian Hunger Program and Self-Development of People. It reaches places one church alone cannot. Special envelopes are in pew racks in the Sanctuary, and in the racks in the Rotunda, Fellowship Hall, and the Narthex. Please consider donating. Orders are due by Thursday, April 11; use the “Flower Offering” envelope (with the lily on it), available in the Sanctuary pews, Rotunda, and around the church. You can return it in the collection plate or to the Main Office. Instead of a set price, we ask you to make a donation of your choice. 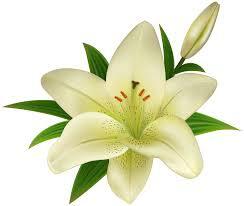 You can designate your gift “in honor” or “in memory” of a loved one, if you wish. Session approved Richard Hjorth, Joanne Kelhart and Phyllis Walker as our Commissioners to the Presbytery. Gail Watts, Elizabeth Conard and Al Philpotts will serve as Alternates as needed. In his pastor’s report, Rev J.C. Austin described the results of a discussion group with attendees of the Contemporary Worship service on January 27. Approximately 50 people attended, including Joanne Kelhart representing the Worship Task Force. Overall the discussion was affirming of the current service/format, but with some helpful suggestions for adjustments. 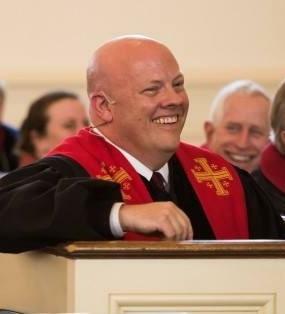 He also noted that he had been asked to serve as chair of the Vision Team for the Lehigh Presbytery, which he accepted after getting some assurances about expectations and time commitment. Session, on the recommendation of the Worship Task Force, approved continuing our current Sunday worship schedule on an ongoing basis. Session authorized the Mission Committee to lead rapid-response relief efforts, such as special offerings for disaster relief, without waiting for Session approval, but they must notify Session before any solicitation of donations (financial or in kind) begins. Session approved the establishment of a Decorating Team under the auspices of the Congregational Life Committee. This new team will assume responsibility for planning decorations throughout the building including the Sanctuary during the seasons of the church year. Session approved making the Facilities Manager position full-time, understanding that Rebecca Angione is willing to continue serving if the motion was approved. The Congregational Life committee under the direction of Sue Bennetch has planned congregational activities/events into the fall. 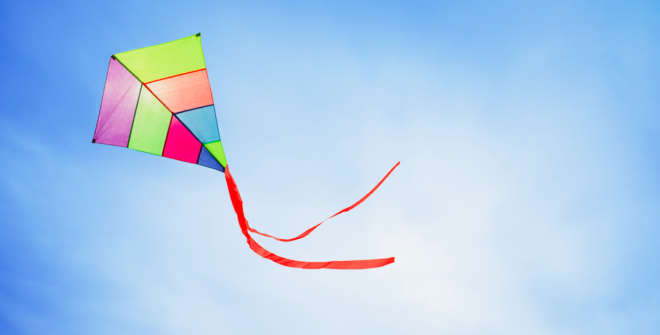 Included are a family kite-flying event on March 23, an outdoor game night, a trivia night, and a 24 hour prayer vigil on Palm Sunday weekend. Details for these and other events will follow. New Session and Deacon Board members were elected for three-year terms at the Annual meeting in February. Joining Session are Kristin Benway, Terrence DeFranco and Lindsay Chadbourn, each for a first three-year term. Phyllis Walker and Phil Clauser will continue serving for a second three-year term on Session. Jean Hunsicker will serve a first three-year term as a Deacon, and Rich Gorton will serve a second three-year term. Don Robertson (Session) and Amanda Gerrity (Deacons) have each completed a three-year term and declined re-nomination in order to focus on other ministries within the church. Please join me in thanking them for their ongoing faithful service to our church and their continued commitment of time, especially during the past year. Eight at-large member for the 2019 Congregational Nominating Committee were also elected. Members are Jackie Byrnes, Donna Knepp, Peter McGeary, Steve Samuelson, Lisa Titus, Jerry Scharf, Ginny Shunk and Mike Stasak. One additional member for the nominating committee will elected shortly. Thank you to all the members of the 2018 Congregational Nominating Committee, and particularly Elder Elizabeth Conard who served as chair, for undertaking this big task. The members of the nominating committee were Joanne Kelhart, Laura Huffard, Jackie Byrnes, Matt Claessens, Donna Knepp, Marie Rosenthal, Ginny Shunk and Jack Walker. IT'S A SPRING CELEBRATION: KITES! Bring your kites and your string - your children and grandchildren, nieces and nephews. We have the ground and the Lord supplies the sky. We’ll meet on Saturday, March 23 at 1 p.m. in front of the church, and provide fixings for a make-your-own-sundae bar after you have come down to Earth. No kite? We will have extra kites and string. Our rain date is Sunday, March 24 at the same time. All children must be accompanied by an adult. Please let us know that you're coming! Sponsored by the Congregational Life and Care committee. 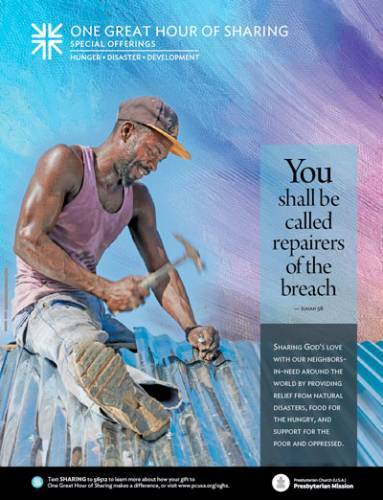 The Helping Hands Care Team of Lehigh Presbytery is planning a mission work trip to Fayetteville, NC on April 6-13 to assist with the recovery efforts after heavy rains and flooding from Hurricane Matthew caused extensive damage. It takes years for areas to recover from these storms and every helping hand makes a difference in the lives of people who lost so much. ﻿They are seeking volunteers to help with the reconstruction. There are no specific skills or experience required , other than to be flexible and provide whatever help is needed. Of course, plumbing, electrical, roofing, and dry wall installation skills are always welcome. The cost is $175 per person and volunteers must register by March 18; more information is on their website or call 610-391-9020. At the 10 a.m. presentation this Monday we’ll enjoy a rare offsite look into the Moravian Single Sisters' House . Ted Moyer, the presenter, will be in costume. We’ll follow that at 11 a.m. with Rameen Shayegan, who will play his guitar and talk to us about the history of Martin Guitars in Nazareth. 10 a.m. we offer the first program, with the second at 11 a.m. Hi Neighbors is held in Fellowship Hall. This popular annual event will be held on Saturday, April 6 from 4:30 - 7:00 p.m. Join us for an evening, hosted by East Hills Moravian Church, featuring a delicious Italian meal and celebration of Northeast Ministry. All proceeds directly benefit the 2019 NEM Summer Camp Program. FAMILY MOVIE NIGHT GOES INTERFAITH! You are invited to join other Christian, Jewish, and Muslim friends for a Family Movie Night on Sunday, March 31 at 5:30 p.m. at Holy Cross Lutheran Church, 2700 Jacksonville Road. 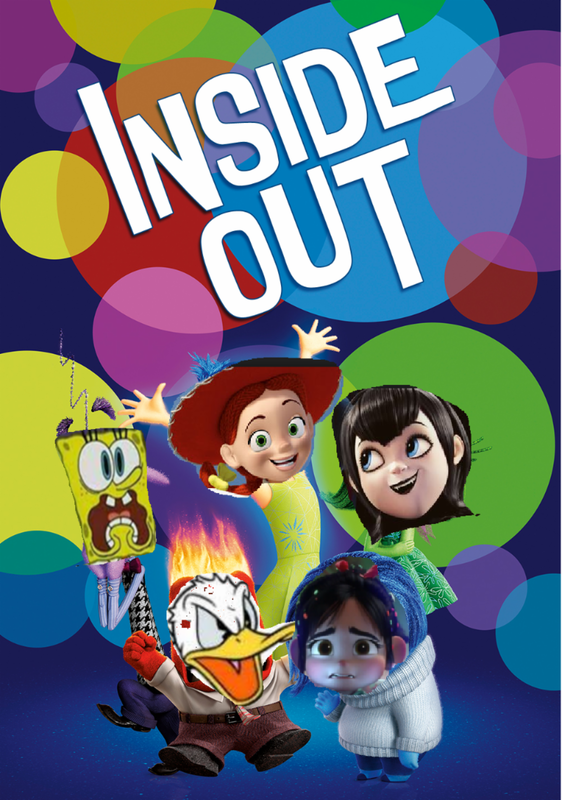 We’ll begin with pizza, watch the film Inside Out together, and have a short discussion time for children (age 7 and above), youth, and adults. Childcare will be provided for younger children. “Love, Making Good News”, led by Rev. Dr. Grace Ji-Sun Kim, is the focus of a session scheduled for Saturday, March 23 at Westminster Village. The day begins with registration at 9:30 a.m., followed by the program at 10 a.m. and a noon lunch. via email by March 13. 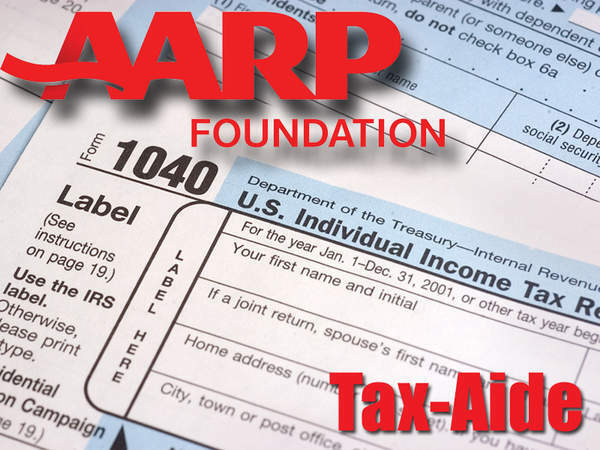 The volunteers who are providing the AARP tax prep advise that all their available spots at First Pres are now booked. Temple El Refugio at 111 Dewberry St., Bethlehem, is still taking people on Wednesdays; they offer assistance in both Spanish and English. Saturday, April 13 at 8 a.m. through Sunday, April 14 at 8 a.m.
Thursday, April 18 at 7 p.m.
Saturday, April 20 at 8:30 p.m.